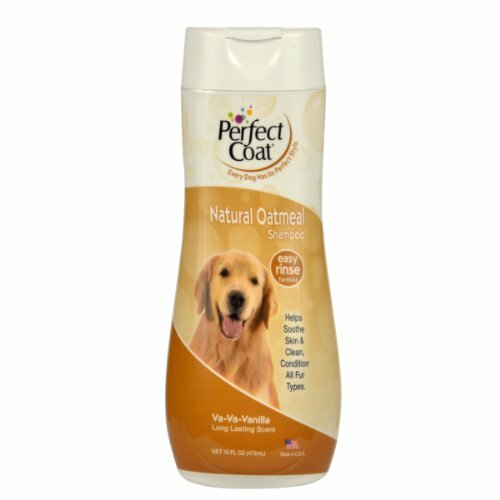 8in1 Perfect Coat oatmeal dog shampoo. Calms and conditions your pet’s coat and skin. The special formula contains oatmeal and natural moisturizers to keep your best friend happy and healthy. The easy rinse formula washes away with ease, so there’s no buildup and no excess oils. Available in 16-ounce. The boating and yachting industry is a lucrative business especially for those who are boating enthusiasts. Though it is an expensive industry, one can eliminate risks and minimize costs by drop shipping.